Things are sprouting and shooting up in the garden and around the property. Flowers are blooming and birds are singing. Spring. It's one of my favorite times of year. 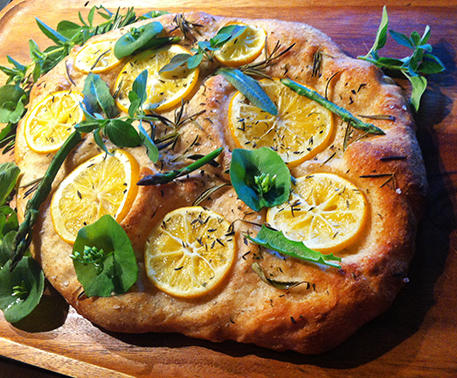 Our Kitchen of the Month, Cathy of Bread Experience has asked the Bread Baking Babes to make a spring flatbread/focaccia topped with thin lemon slices and our choice of herbs and spring greens. As you can see from the photo, it makes a very visually appealing dish. The bread itself is fairly easy. I saved half the dough, in two pieces, in oiled ziploc bags in the fridge and baked them almost a week later. 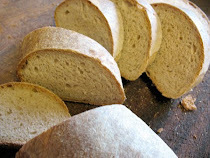 The flavor was even deeper than the original bread, so consider retarding your dough longer than the recipe indicates if you like a full flavored bread. 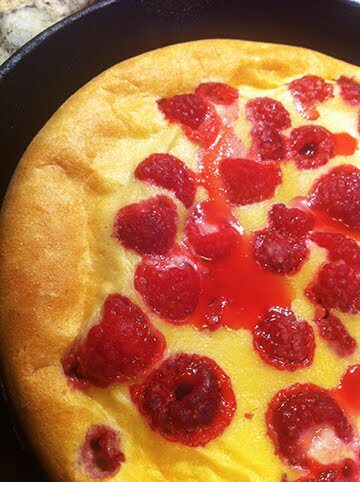 I made this lovely recipe over a week ago and the bread was just devoured when served! I picked some miner's lettuce, tiny dandelion greens and fresh herbs from my garden, then added super thin bits of asparagus, too. 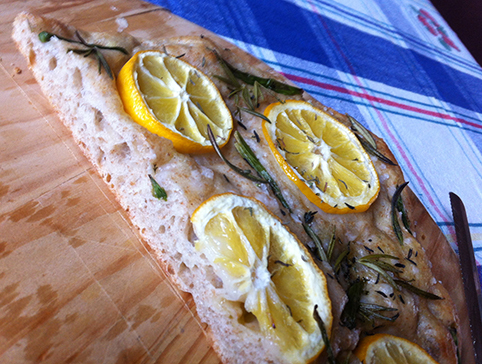 With the thin slices of Meyer lemon, it just sang Spring! A wonderful May recipe! For the refrigerated dough I made half with fresh rosemary, sea salt and olive oil on top and the other with those and a sprinkle of mixed seeds. I think I liked the simplest one the best, although the lemon slices really added to the bread, so it would be hard to choose. I'll be making this again! Choose to make this bread and become a Buddy. 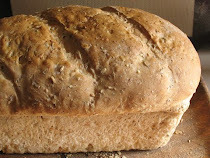 Let us know how you topped yours and how it was making the bread, then send that along with a photo to Cathy. Check her blog, Bread Experience for more details. Get it to her by May 29th to be included in the roundup. If you do not have a blog, no problem; you can also post your picture(s) to Flickr (or any other photo sharing site) and record your thoughts about the bread there. Please remember to email Cathy at Bread Experience to say that your post is up. Be sure to check out what the other Babes have done this month, too. In a medium bowl, whisk together the bread flour and yeast. Pour in the room temperature water and combine using a wooden spoon. Scrape down the sides of the bowl using a spatula or dough scraper. Cover the bowl with plastic wrap and let it rest on the counter at room temperature (75 degrees F. /25 degrees C.) for 12 to 14 hours. The next day, or when ready to mix the final dough, whisk together the flours and yeast in a large bowl. Pour the water and oil over the poolish and mix thoroughly with a wooden spoon or Danish dough whisk to break up the poolish. Add the water gradually, reserving the 25 grams to mix with the salt. I started with about 650 grams (78%), then gradually added more water until the dough reached the consistency I was looking for 725 grams (87%). Scrape down the sides of the bowl with a dough scraper, cover and let it rest (autolyze) for 20 minutes. Uncover and sprinkle the salt over the top of the dough. Pour the remaining 25 grams of water over the salt to dissolve it. Using wet hands, thoroughly incorporate the salt into the dough. Scrape down the sides of the bowl, cover with plastic wrap or a kitchen towel and let it rest for 20 minutes. Sprinkle water on a work surface. Uncover the dough and transfer it to the wet surface. Using wet hands, fold the dough from all sides. Then gently tuck the seams under and place the dough back in the bowl. Using water on the counter and your hands, alleviates the need to oil the bowl or the work surface. Cover the bowl again with plastic wrap or a kitchen towel and set the dough aside for the third time to ferment for 20 minutes. An hour before you plan to bake the focaccia, place a baking stone or tiles in the oven and preheat it to 500 degrees F. (260 degrees C.) If you plan to use a pan for steam, place it in the oven at this time. Sprinkle your work surface with water. Transfer the dough to the work surface and divide it into four equal pieces. 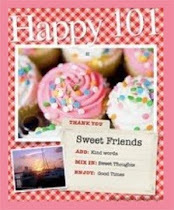 Depending on the type of flour you use and the hydration, each piece will be approximately 400 grams. Mine were about 410 grams each. Shape each piece into a round and cover with plastic. Let them bench rest for 15 minutes. At this point, I wrapped two of the dough balls in oiled plastic, placed them in a plastic bag and put them in the refrigerator to use another day. Feel free to make them all at once if you prefer. Lightly oil two half sheets of parchment paper. Place one dough ball on each sheet. Gently press on the dough to degas it and then shape each piece into a flattish round. Cover the rounds with plastic wrap and let them proof for 45 minutes. Uncover the dough, drizzle olive oil over the top and gently stretch each piece into an oval disk the length of the parchment paper, or to the desired size. Sprinkle the top with fennel seeds, thyme and sea salt (optional) and place thinly sliced lemons, as desired. Using a baker’s peel or unrimmed baking sheet, transfer the focaccia (on the parchment) to the preheated baking stone. If using steam, add ice cubes to the steam pan. I used my new baking steel with no added steam. Bake the focaccia for 10 minutes, or until the loaves are golden brown and crisp around the edges. Remove the parchment paper partway through baking to allow the bottom to firm up. Remove from the oven and transfer to a wire rack to cool. Add a handful of the spring mix greens and sprouted alfalfa and tear apart pieces or slice it if you prefer. Repeat with the remaining focaccias. 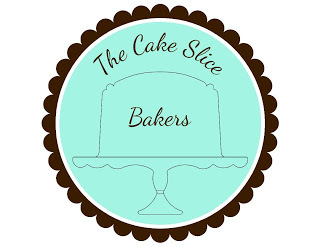 I recommend using lots of lemon slices, sliced very thin...it makes the bread special! Use the toppings of your choice. I just can't get over how gorgeous those lemons and herbs are on your focaccia! Talk about eating with your eyes first, yum! I LOVE that you used dandelion greens, Elle. (I almost did but then chickened out. I wasn't exactly sure what and how many creatures had been fertilizing it. :-]) And the lemon slices look so sunny. Lovely! So good to know that the dough lasts even longer than three days, since I have three dough balls in the fridge. Yours looks amazing! very festive focaccia! Love how you foraged the greens in your garden. I would love to taste meyer lemons one time, I hear so much about them (can't get them here though). Your focaccia looks gorgeous! Love the colors. Spring has definitely sprung at your house. Lemons and greens on warm flat bread.....Beautiful! What incredible crumb! Gorgeous open holes. Love your toppings. Things are starting to bloom here but nothing like you've got. I thought the lemons were a fabulous surprise. Now I've done them twice. Beautiful focaccia! Another use for the lemons on the tree in my backyard.